A lot of people have made attempts at beating every single Mario game. Obviously that's rather difficult. So me and 2 of my friends have a different proposal. We're just going to play 4 Mario games. 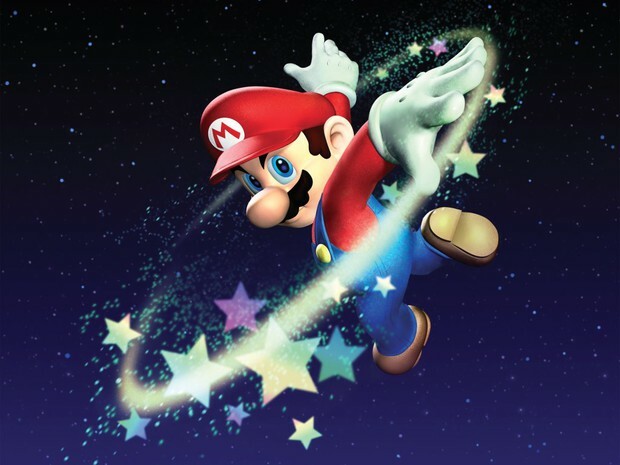 Super Mario 64, Super Mario Sunshine, and both of the Super Mario Galaxies with a goal to get 100% on each. Ooooh aaaaaah. The entire event will be streamed on Ustream on 2 separate channels. So in case you get bored watching 64/Sunshine, why don'tcha just flip on over to Galaxy/Galaxy 2? We also have a Facebook event page! 3 men. 4 Mario games. 2 TV's. 48 hours.